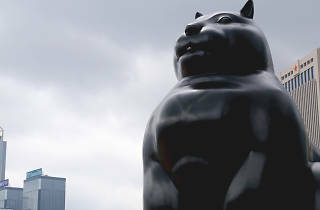 Exaggerated, voluminous and curvy, Fernando Botero’s sculptures are universally recognisable. Born in Colombia and now residing in Monte Carlo in Monaco, the artist has spent a lifetime dedicated to creating paintings and sculptures featuring his trademark round figures. 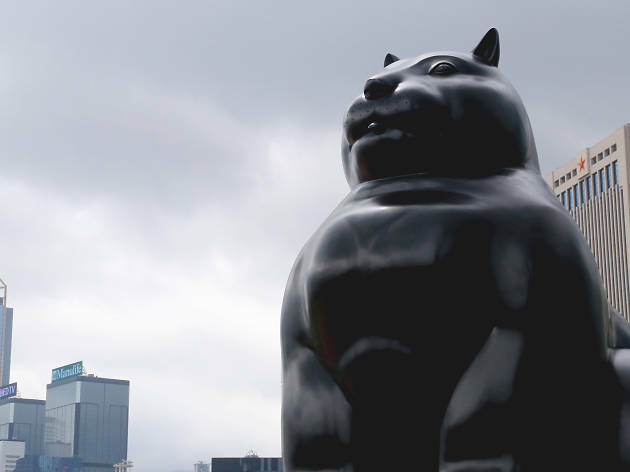 And, after premiering in Beijing and Shanghai, nine of his monumental bronze sculptures go on display along Central Harbourfront until August 14 as part of SummerFest, a three-month pop-up programme of art, design, sports and community events.